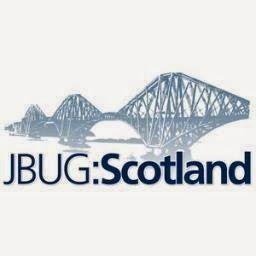 In early March of this year I have been invited to bring a JBoss BPM workshop to the local Scotland JBUG's in Edinburgh and Glasgow. I will be taking the attendees through a workshop that is all about getting hands on, so bring your own laptop, as we will embark on building a rules, events and BPM project of your choice. You can create the JBoss Cool Store or the JBoss HR Employee Rewards process form scratch. The entire workshop can be installed locally or you can use it online as it is hosted in the Cloud on OpenShift. With a bit of interest I will also present some details around using xPaaS or bpmPaaS versions to build your applications in the Cloud. Join us for some fun with rules, events and processes.